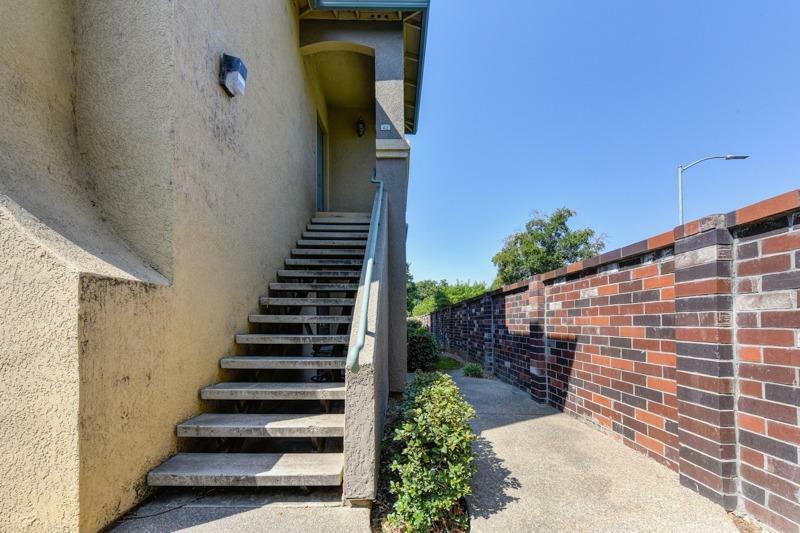 Affordable 2 bedroom 2 bathroom condo, 1039 square feet with open floor plan, great layout, and an outdoor patio. 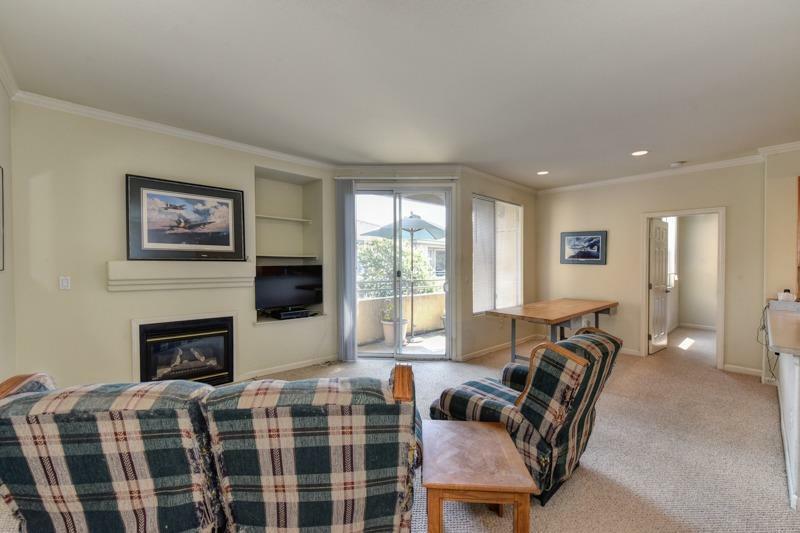 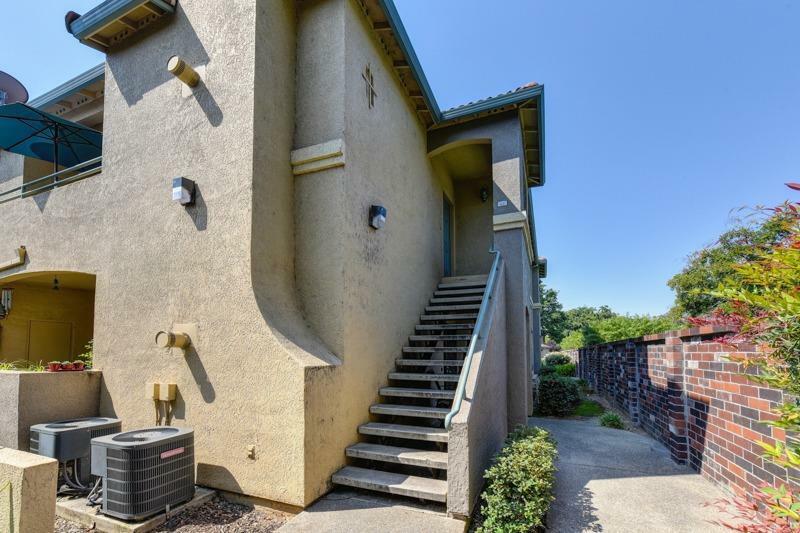 This condo is situated as an upper unit inside gated community with pool, spa, and rec center. 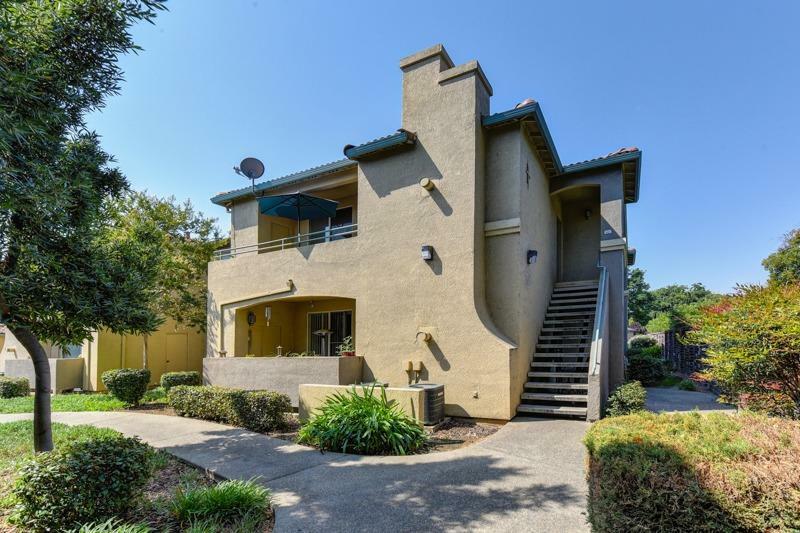 Great location with easy access to freeways, close to shopping, great restaurants nearby, walking trails, parks, and much more all within a short distance of the home.